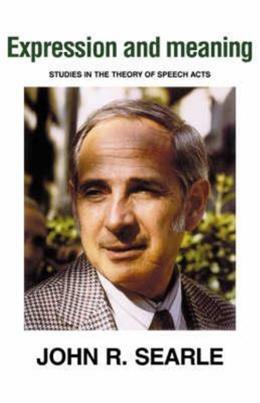 John Searle´s Speech Acts made a highly original contribution to work in the philosophy of language. Expression and Meaning is a direct successor, concerned to develop and refine the account presented in Searle´s earlier work, and to extend its application to other modes of discourse such as metaphor, fiction, reference, and indirect speech arts. Searle also presents a rational taxonomy of types of speech acts and explores the relation between the meanings of sentences and the contexts of their utterance. The book points forward to a larger theme implicit in these problems - the basis certain features of speech have in the intentionality of mind, and even more generally, the relation of the philosophy of language to the philosophy of mind.